OK, this is always a bit awkward. 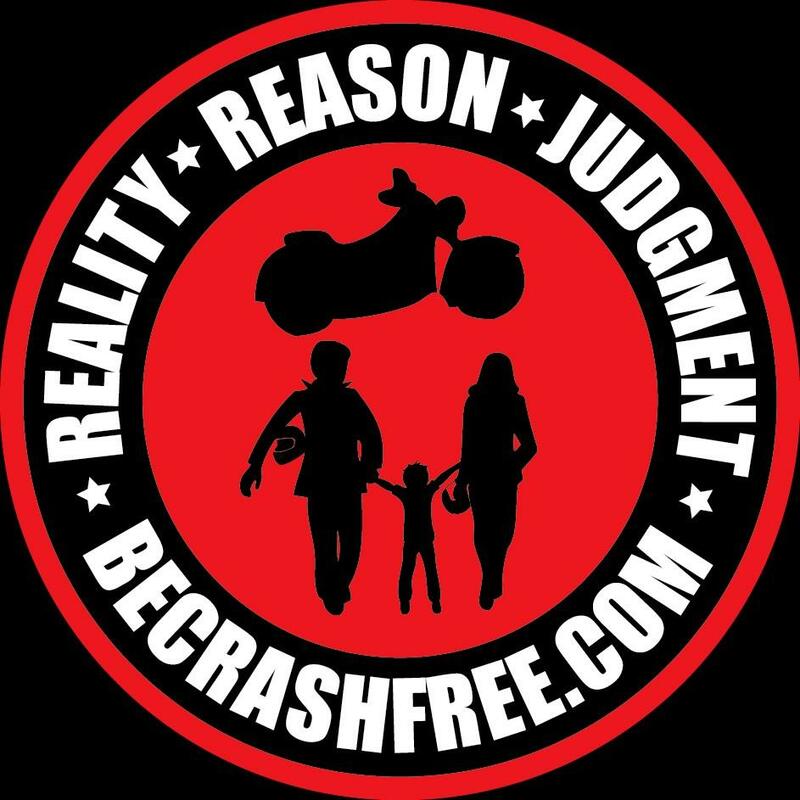 I'm supposed to tell you why anyone should listen to what I have to say about motorcycle riding and safety issues. I'll do my best to keep it brief and hopefully entertaining. Here we go… My first exposure to riding was when my bicycle paper route (remember when kids had paper routes on bicycles?) got too big to handle with pedal power. It just seemed logical to "upgrade" from a 10-speed to a moped (yes – back when they had pedals…). What I have learned along my path is that while training and learning is great (it REALLY is! ), what matters most is what happens in the moment of truth. "The Moment of Truth" is a phrase I use to represent those moments while riding where things can or do go south quickly. For example - the car turns left in front of you, the car you are following slams on its brakes, the curve you are riding suddenly gets tighter, etc. 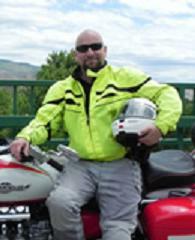 My goal in ALL my roles in motorcycle safety is to help riders to be prepared for those moments of truth. 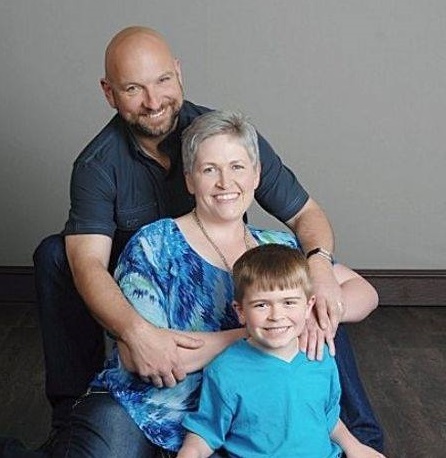 I live in Idaho with my lovely wife and son. They are the light of my life and whenever I ride, they are with me. I know that what happens to me when I ride can affect them in a big way (and for the rest of their lives). I believe that we all have people in our lives who we care about and want and need us to come home safely - this is what motivates my work.